Inspired Health & Fitness Club are excited to tell you about our partnership with Brooke’s Beauty! Brooke’s Beauty operate and run their salon in the entrance to Inspired Health & Fitness Club. They run this salon in addition to their already successful salon in the village of Bourn. Brooke’s offer a high level of customer service which is important to us, so our members and the public receive the best experience possible. 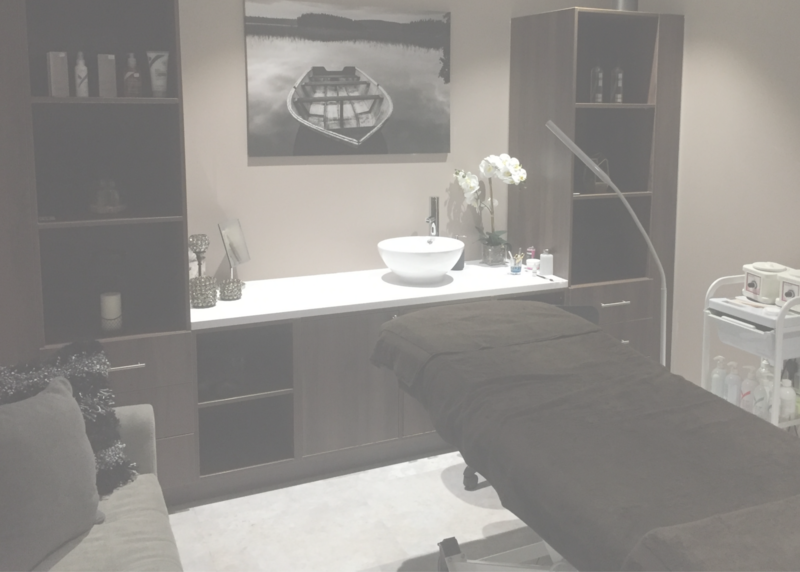 Brooke’s Beauty & Spa relocated to Bourn Golf and Leisure Club in the Summer of 2015 where the business has flourished, expending to 5 beauty therapists servicing over 800 clients in that time. We believe that you are not just a client, you are part of the big Brooke’s family. We offer a comprehensive range of therapies from manicures and nail extensions, pedicures, facials, massages (including Indian head and Swedish), lash extensions, LVL lash lifting, ear piercing, hopi ear candles and intimate waxing. Our aim is to indulge and pamper you, taking you away from the strains of day-to-day life and leaving you feeling totally revitalised, because everyone deserves to feel special!